Have you ever thought about who will get your savings, your house or your valuable collections when you pass away? Unfortunately, a new study released by Age Wave and Merrill Lynch indicates that half of Americans over age 55 don’t have a legally binding answer to this question. 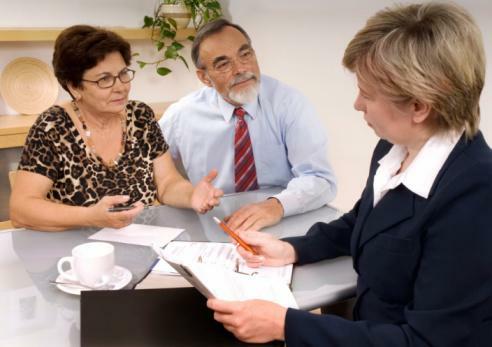 Although financial planners and estate planning attorneys across the country won’t be surprised by this, many people have avoided the estate planning process because it involves dealing with an unpleasant subject of your own mortality. Death is a very complicated subject that many people prefer not to speak about at all. But there are other stumbling blocks that might be keeping you from scheduling that meeting with a lawyer, such as parents who are not able to come to terms of agreement on who will serve as guardians of their children or the costs associated with planning. However, a worst case scenario can happen when a person begins establishing their own documents that are later classified as legally invalid or never finishes signing the documents to begin with. This means that when these documents are later invalidated and the entire estate is thrown into court for the probate system to evaluate and sort out, this raises privacy concerns and can even take months or years adding additional stress and pressure for your loved ones. Scheduling a consultation with a lawyer gives you peace of mind that you have taken some power over your own estate planning.